Facial lines or wrinkles are caused, to an extent, by muscle action. 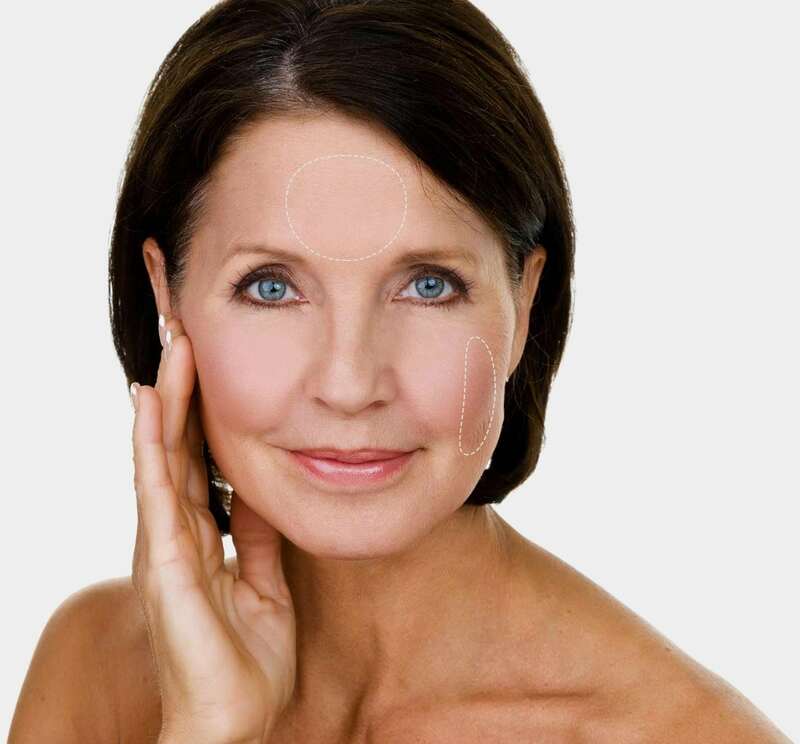 When a small amount of purified Botulinum Toxin is injected into a muscle it causes weakness or paralysis of that muscle, leading to improvement or disappearance of frown lines, glabella, forehead and crow’s feet. Xeomin affects the component of the line that is caused by muscle action. The clinical effect usually first appears 2-7 days after treatment and usually lasts up to 4 months, but can be shorter or longer. Longevity depends on your body’s metabolism, and if you received the recommended number of units for specific areas. Xeomin is still in its correction phase for up to 2 full weeks. Therefore, additional Xeomin will not be injected in the same area until after this time frame. Lines present at rest may or may not improve. Aging, heredity, and sun damage account for the facial lines and wrinkles and may be treated with a chemical peel, skin care products, neck or facelift. Larger muscle groups require more Xeomin. Repeat injections are necessary to maintain effects. It is usually recommended that when you start to see movement, it is to for re-treatment. Xeomin is a prescription medicine that is injected into the muscles and used to temporarily improve the look of moderate to severe forehead lines, and frown lines between the eyebrows in adults. XEOMIN® (incobotulinumtoxinA) is a prescription medication used to temporarily improve the appearance of moderate to severe frown lines between the eyebrows (glabellar lines) in adults.XEOMIN® contains botulinum toxin type A, a protein purified from the bacterium Clostridium botulinum. Botulinum toxin type A acts on nerve endings in muscles to prevent muscle fibers from contracting. By reducing these contractions, XEOMIN® can temporarily reduce the lines on your forehead between your brows. XEOMIN® was approved by the US Food and Drug Administration (FDA) in July 2011. It is now widely available to patients across the US. The typical duration of effect is up to 3 months but may last significantly longer or shorter in individual patients. Stay upright/vertical position for 4-6 hours post-injection. Refrain from any activities that may increase circulation to the area such as exercise, excess heat from sun, jacuzzis or saunas for 24 hours. Over the counter medications such as aspirin, ibuprofen, Motrin, Advil, alive and some herbal medicines may increase the risk and/or worsen bruising. You may be instructed to avoid these medications unless prescribed by your physician. Discuss ALL current and new medications with your injector prior to treatment. You may be instructed to refrain from alcohol consumption for 24 hours. If bruising does occur you may use arnica montana as directed by your injectionist. Unless otherwise instructed, do no massage/stimulate the treated area. You may be asked to refrain from full body massage for 48 hours. Discuss the use of Retin-A type products and chemical peels post injection with your injector. Side effects of Xeomin may include but are not limited to headache, bruising, pain during injection, asymmetry, twitching, numbness and infection at the injection site. Xeomin treatment of frown lines can cause minor temporary drooping of one eyelid in approximately 2% of all injections. The effect usually lasts 2-3 weeks. In a small number of individuals, Xeomin does not work as satisfactorily or for as long as usual. Although results are frequently dramatic, as high as 10% of patients may not respond to these treatments for unknown reasons. VociMedSpa is Charlotte’s Med Spa.